These links do no represent a paid or free endorsement of the organizations or companies listed. 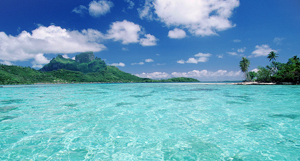 They are provided as a convenient access to useful information, and frankly, because we like them! 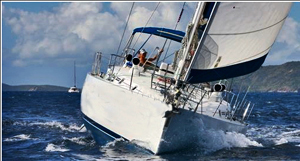 Sailonline.com cannot be held liable for any problem occuring in the course of any transaction with the organizations listed on this page. 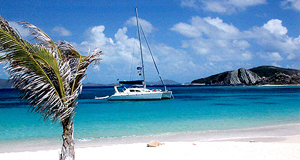 It's all about bareboat charter! 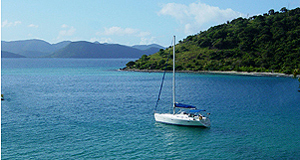 Boat BVI provides top line crewed sail and power vessels in the BVI and the Caribbean. The amazing Grogono web site. A must! 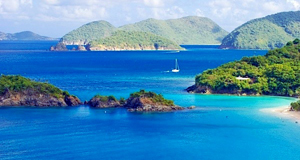 At its best through Virgin Island Sailing Ltd. which offers bareboat, yachts with crew and mega yacht charters, throughout the Caribbean and world wide. 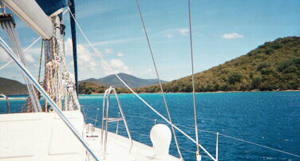 First ASA sailing school with Advanced Coastal Cruising sailing and Catamaran sailing lessons from the Virgin Islands. 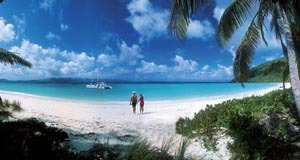 A great forum geared towards Caribbean travel. Packed with info, tips and fun! 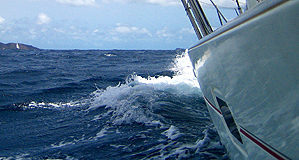 Help contribute to the sailing community by sending us your favorite links; your favorite could be listed on this page!